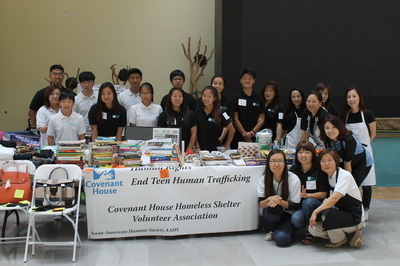 AAHS - The Asian American Humane Society is a Covenant House teen volunteer Association that supports the mission of the Covenant House. Since 2011, we have been fundraising and advocating on behalf of homeless and at-risk teenagers. 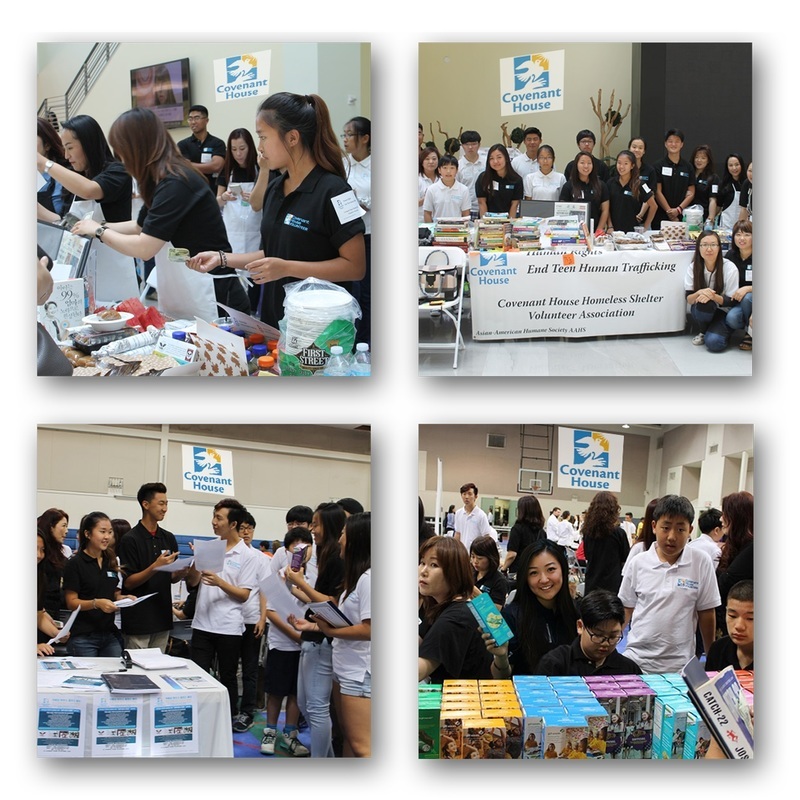 Asian American Humane Society - AAHS is a TEEN VOLUNTEER ASSOCIATION FOR COVENANT HOUSE, CHC, NY and Washington. ​ Our Goal is to Connect all asian Communities in the USA to All Covenant Houses in USA to make better society. Asian American Humane Society (AAHS) is a California State Registered Non-profit and Covenant House Teen Volunteer Association in America that supports the mission of Covenant House California and NY. We are Covenant House Teen volunteers, fundraisers and advocates for homeless and at-risk teens. The Power to Change is the name of a Human Rights Project by Covenant House Volunteer Association. Through the volunteer events, including fundraising, petitioning for the Human Rights campaign, and working directly with local legislature, the AAHS is dedicated to be the catalyst to change for American teenagers trapped in poverty and human-trafficking. *2011: Launch of the Teen Human Rights Project, “Power to Change,” Teen Human Rights Campaign, CHC Teen Advocacy. ​ Nine Line Campaign, 24/7 rescue hot line for runway and homeless teens. *2012: Major media release and campaign to connect Covenant House to the Asian Society to help homeless teens. *2013: Major media support came from all the top Asian media to help Covenant House. Launched Awareness campaign. *2014: “End Human Trafficking” Campaign and Petition Collaboration with Covenant House California and Covenant House New York. ​ 39 Asian VIP Guest were invited by AAHS to CH Gala at Skirt Ball Center Teen Human Rights Campaign, CHC Teen Advocacy. ​ Teen human trafficking victim. Annual 7 events has been completed. The AAHS experience provides leadership and volunteer opportunities for students that translate into the necessary life experiences to become positive leaders in their communities, both locally and nationally. Every year, our future teen leaders bring inspirational stories of leadership in connections to helping Covenant House teens. We believe in the power of the youth to bring about positive changes, for their own lives and for the lives of others. AAHS - We Care About Our Community and world Peace. Our Co- Founder AAHS- Asian American Humane Society Co-Founder launched Peace Gala in 2007. Disclosure : Content Courtesy / Photos/ Use with permission. All Covenant House photos and contents are owned by Covenant House. BY COVENANT HOUSE, CHC, TEEN VOLUNTEERS. * Disclaimer - Asian American Humane Society (AAHS) is a teen volunteer organization that supports the mission of Covenant House. We are active volunteers, fundraisers and advocates for homeless and at-risk teens. All communication from AAHS includes our personal views and not those of Covenant House.